Jonathan Levin has taken to Twitter to provide his followers with a timely update on the progress being made on LiberTV for Apple TV running tvOS 11.0 and 11.1. No exact estimated time of arrival has been provided by Levin but he has indicated that it should be released within the next 24-72 hours. There are also additional references made to the existence of his Jailbreak Toolkit with confirmation that this will be released “shortly after” the release of LiberTV 1.1. And, of course, it wouldn’t be a Jonathan Levin tweet if it wasn’t signed off with yet another warning that any idiotic responses or replies begging for an estimated time of release, questions about support for additional firmware, or containing nagging questions, will result in that Twitter user being blocked. There definitely seems to be a dwindling amount of patience for the community where developers, researchers, and hackers are concerned. This is perfectly understandable in all honesty. 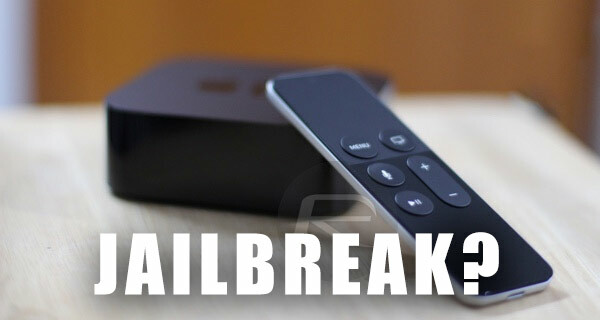 The update gives us a good indication that anyone interested in an Apple TV jailbreak should be able to benefit from an updated LiberTV release certainly within the next 72 hours. Levin himself has stipulated in the “next day or so” but it is always advisable to put a contingency in place for unknown issues or hurdles that need to be overcome prior to a release actually happening. As always, as more information becomes known, we will be sure to let you know. Possible to downgrade tvOS 11.2.1 to 11.1?